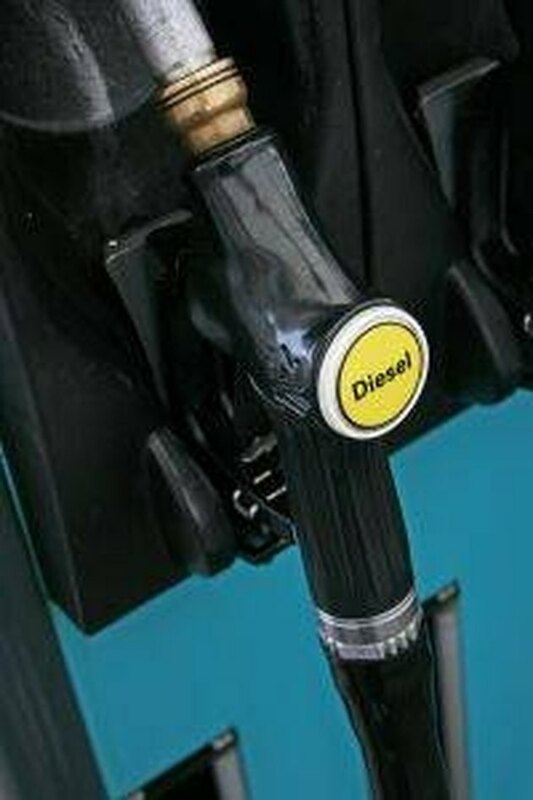 If you are working with diesel fuel, you need to be careful you don't spill any. Spills can be cleaned up, but the odor is very strong. It can remain for a long time, regular air fresheners are not effective at removing a diesel smell. If you get the diesel on your clothing, you will need more than your regular laundry detergent to remove the diesel odor. Lay mothballs around the room that had the diesel spill. Obviously you don't want to do this inside of your home if you have pets or children, but it is a great option for your garage or the back of your car. The mothballs are successful at neutralizing the odor. Wash your clothes in Listerine if they have diesel on them. This is what firemen use to get the smoke smell out of their clothing. If the diesel was spilled on a floor or car mat, you may want try rubbing some Listerine in it. Then use a carpet shampooer to wash it clean. Spray OdorGone in the air of the room that smells like diesel. This product is all natural but very strong. It was created to get rid of some of the strongest odors. If the odor is on your clothes, you can spray them and let them sit awhile before washing. You also have the option of spraying the OdorGone directly on the diesel stain. Combine hot water, ammonia, washing soda and vinegar in a clean empty gallon milk jug. Shake the jug and then use it to clean the surface where the diesel was spilled. This will clean the area as well as eliminate any odors.